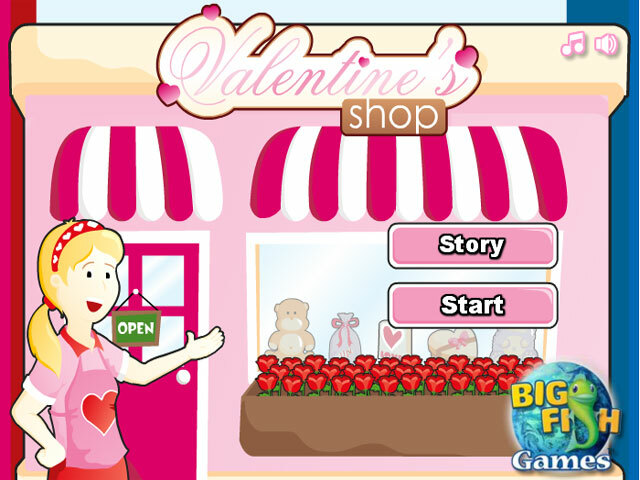 Serve up some great gifts in Valentine’s Shop! Keep the young customer’s happy and help them find the perfect present! 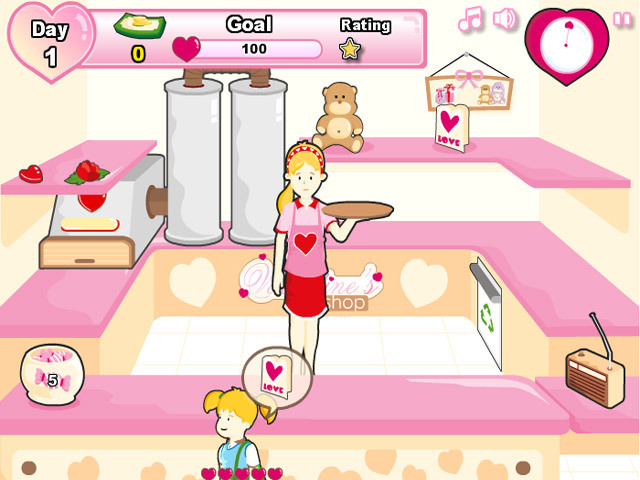 Use delicious candy to keep the clientele content!